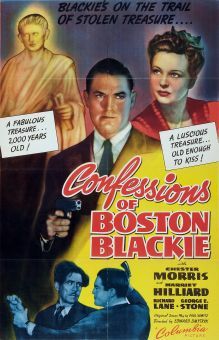 Boston Blackie, the suave crook-turned-detective created in 1910 by pulp writer Donald Boyle, had been popping up sporadically in films for nearly two decades by the time Columbia launched its "Boston Blackie" series in 1941. 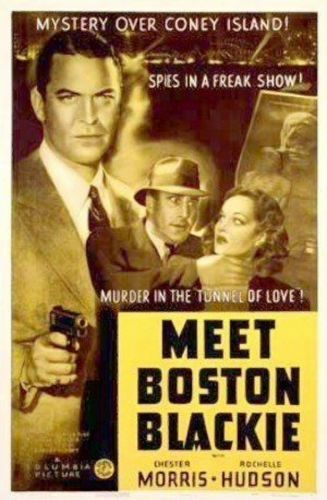 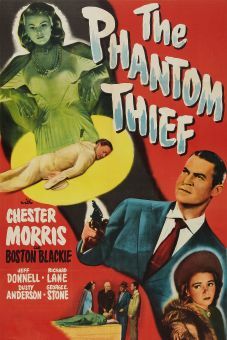 Chester Morris starred as the title character in Meet Boston Blackie, wherein the ex-thief protagonist and his underworld cronie The Runt (Charles Wagenheim) meet a mysterious young lady named Marilyn Howard (Constance Worth) while disembarking from an ocean liner. 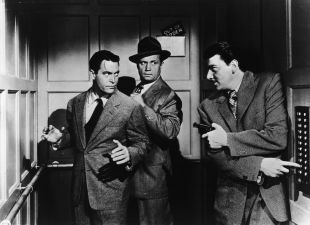 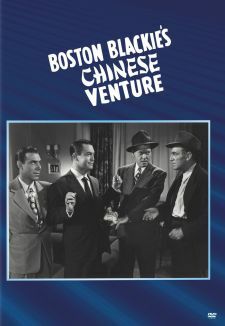 When a murder takes place, Blackie and the Runt trail Marilyn to Coney Island, followed in close proximity by Inspector Farraday (Richard Lane), who thinks (as he always does) that Blackie is somehow tied in with the killing. 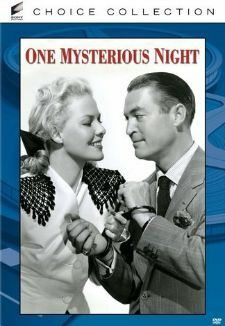 Before long, our hero and heroine are mixed up with a gang of foreign spies operating out of a funhouse. 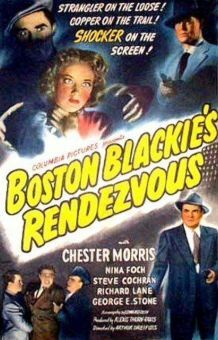 Cleverly directed by Robert Florey and atmospherically lensed by cinematographer Franz Planer, Meet Boston Blackie was an excellent launching pad for one of Columbia's most profitable film series.